Looking for a way to make a special occasion one they'll never, ever forget? 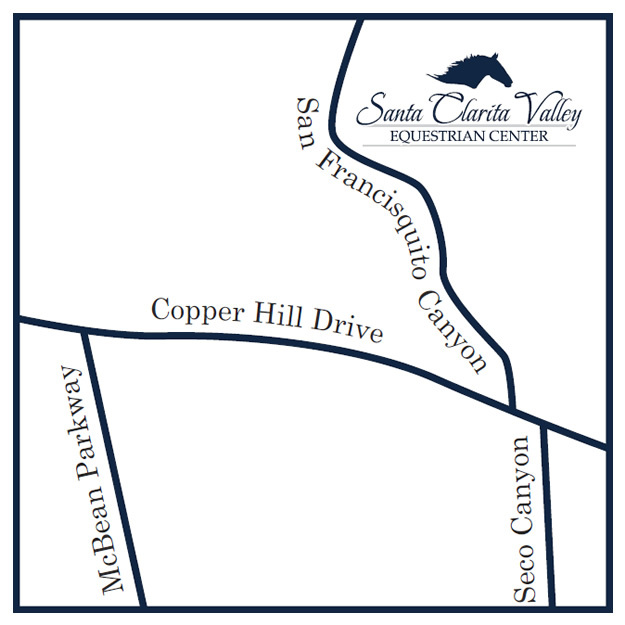 That's our specialty at Santa Clarita Valley Equestrian Center. You've come to the right place! $35 for each additional riding guest. Minimum age for riding guests is 4. Your guests will never forget this party! Give the children you love an opportunity to experience nature, build their confidence and fall in love with horses. A customized riding experience based on age/experience level of your guests - we will coordinate trail rides, hand-led corral rides, riding games and more. Let us know "who's coming" and we'll build the perfect horseback riding experience. 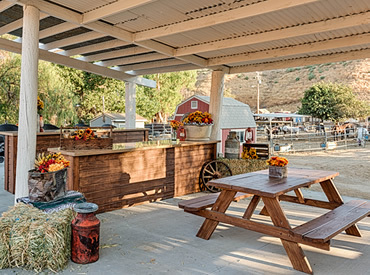 We know that the horses are the draw here - your guests are guaranteed a minimum of one hour riding, "caring for," and otherwise interacting with our kid-friendly horses. Looking to book a smaller, more-intimate party? Consider booking a private trail ride for guests age 6 and over.